Your email inbox is usually a hot mess of pending tasks and projects. 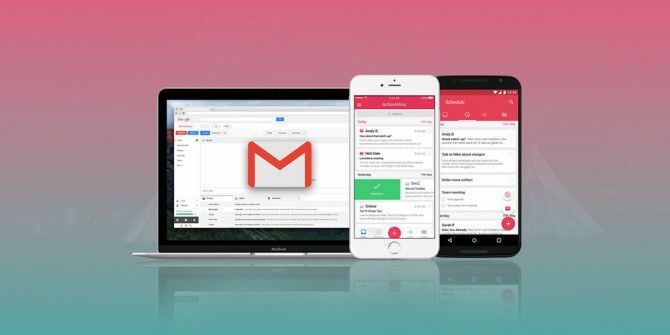 But with ActiveInbox, you can organize them all right in Gmail with an ease that’s nearly unheard of. While ActiveInbox is almost never discounted, we’re offering an elusive markdown just for MakeUseOf readers. A year of service is valued at $39.95, but you can currently get it for just $24.95 via MakeUseOf Deals — or upgrade to a multi-year subscription for even bigger savings. The magic of ActiveInbox is in how it simplifies your workflow. To mark any incoming message as a task, choose a due date from the drop-down menu. You can then annotate the email, create sub-tasks to remind yourself of what needs to be done, and organize messages into project folders. All the controls are neatly packaged in contextual menus and sidebar items, which look and feel like native Gmail features. This is way more efficient than constantly switching between apps, and you can see everything in one dashboard. Extra features include: scheduling outgoing messages to send at the perfect time, track important messages in the “Waiting On” section, follow-up reminders, due dates that automatically populate your calendar, and more. Trusted by the likes of Spotify and FujiFilm, ActiveInbox is the ultimate workflow upgrade. Grab a one-year subscription now at 37 percent off, or save up to 67 percent when you order a multi-year subscription (see deal page for more details). Explore more about: Email Tips, Productivity, Task Management.